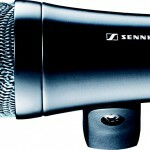 The Sennheiser “evolution 900” series is their premier range of live music instrument microphones. 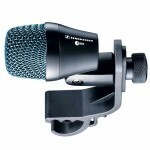 Prices start from $11 per Day for one Sennheiser microphone with boom-stand and lead included. Additional days are at a discounted rate. These mic.s are also available with our PA systems at no extra charge, just let us know your preferred microphones when you book a system. TEC Award Winner 2005 for Outstanding Technical Achievement in the category Microphone Technology/Sound Reinforcement – e900 backline Series. 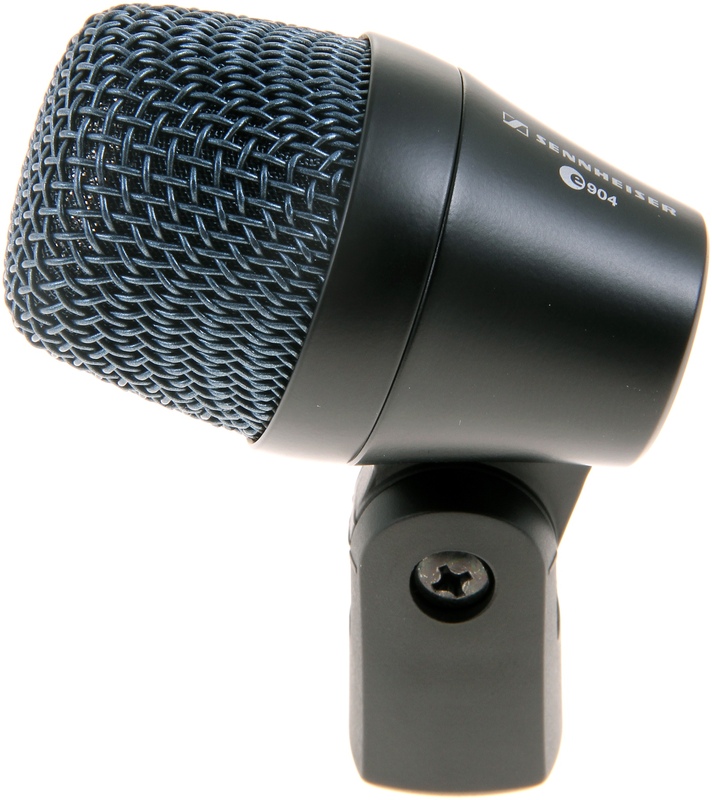 The half-cardioid e 901 is the perfect condenser microphone for kick drum. It is highly robust and step-resistant. It benefits from an integrated preamp. Frequency response optimized for kick drum. Very fast attack. Integrated preamp and gold-plated standard XLR plug, no need for special adapter cable. No microphone stand needed for kick drum applications. Handles very high sound pressure levels. Slip-free, dampening rubber pad underneath. 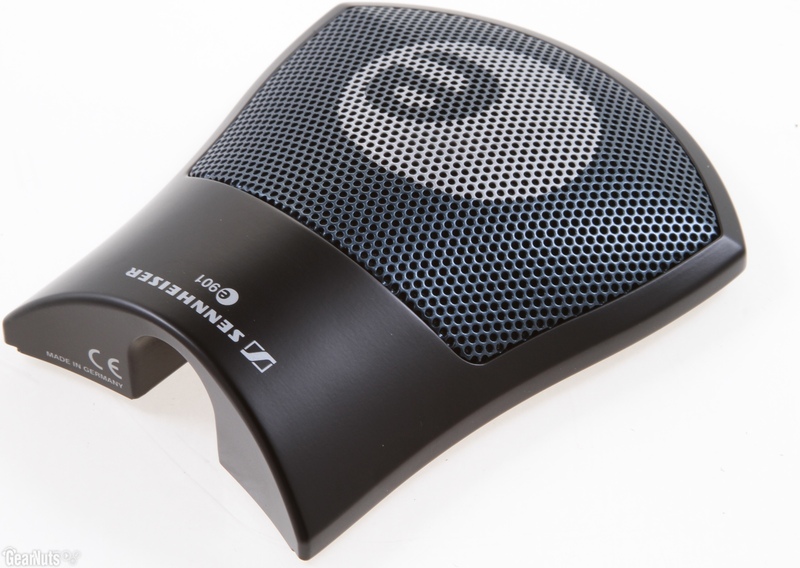 The e 902 is a dynamic cardioid instrument microphone, which was designed for lowest bass signals with very high sound pressure levels. It is suitable for kick drums, bass guitar-amps, tuba, and other bass instruments. Frequency response optimized for kick drum. Very fast attack. Exceptionally clean and clear pick-up of the deepest bass signals. 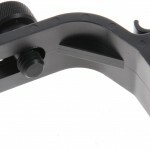 Integral stand mount. Hum compensating coil. Shock mounted capsule. Robust metal body. 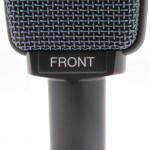 The e 904 is a cardioid dynamic instrument microphone especially designed for drums. 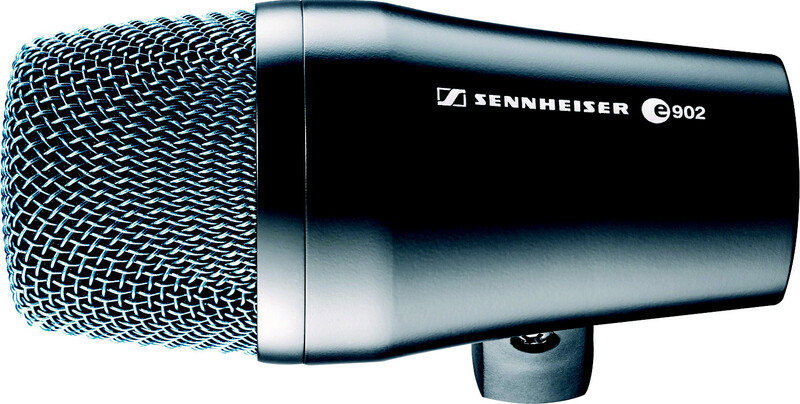 Full, impressive, lively sound for drums and percussion. Very fast attack. Compact body ideal for mounting on toms and snare drum. 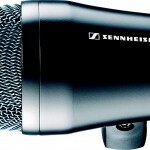 Excellent sound profiling, adapts to all percussive styles. Hum compensating coil. 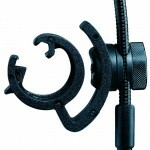 includes drum rim clamp. 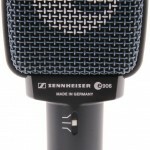 The cardioid e 905 can handle very high sound pressure levels and has an excellent transient response. It is suitable for a wide range of instruments and a perfect choice for snare drums. Impressive and full sound. Very fast attack. 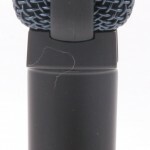 Short microphone body to facilitate optimal positioning by drums. Integral stand mount. Hum compensating coil. Sturdy reinforced aluminium body. 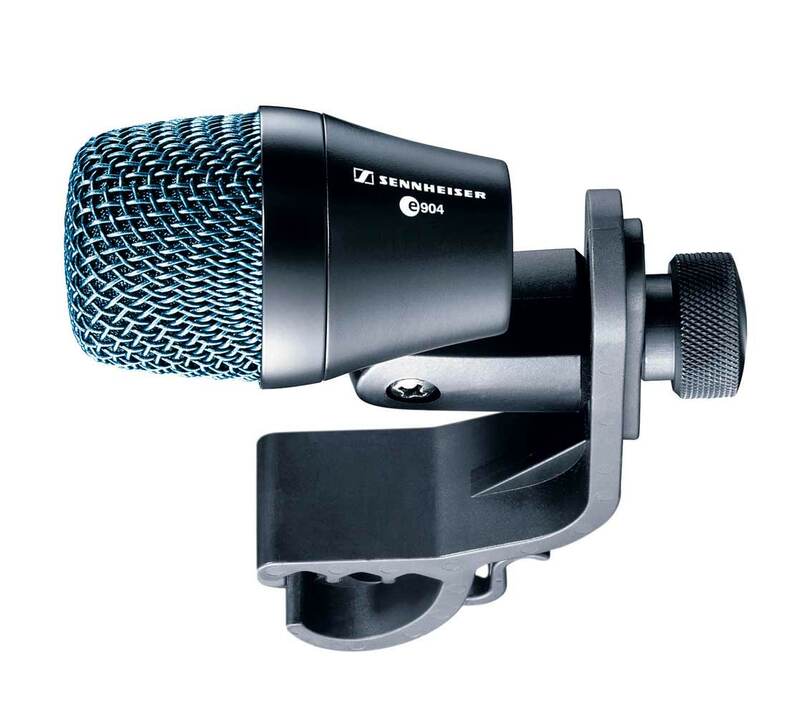 The supercardioid e 906 side-address instrument microphone was especially designed for guitar amplifiers, but it is also an excellent choice for percussion and brass instruments. Lively, full sound. Very fast attack. 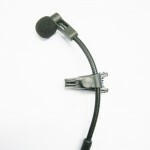 Flat shape of microphone body perfect for guitar amps (can be hung by its lead, no need for a stand). Three adjustable sound characteristics (bright, normal, smooth). Hum compensating coil. Rugged metal body. 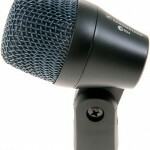 The e908D is a cardioid condensor instrument microphone especially designed for drums and percussion. Very compact body ideal for mounting on a variety of instruments. 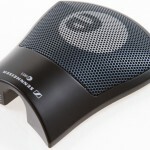 Excellent sound profiling, adapts to all percussive styles. 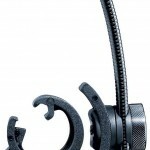 Includes gooseneck and drum rim clamp. 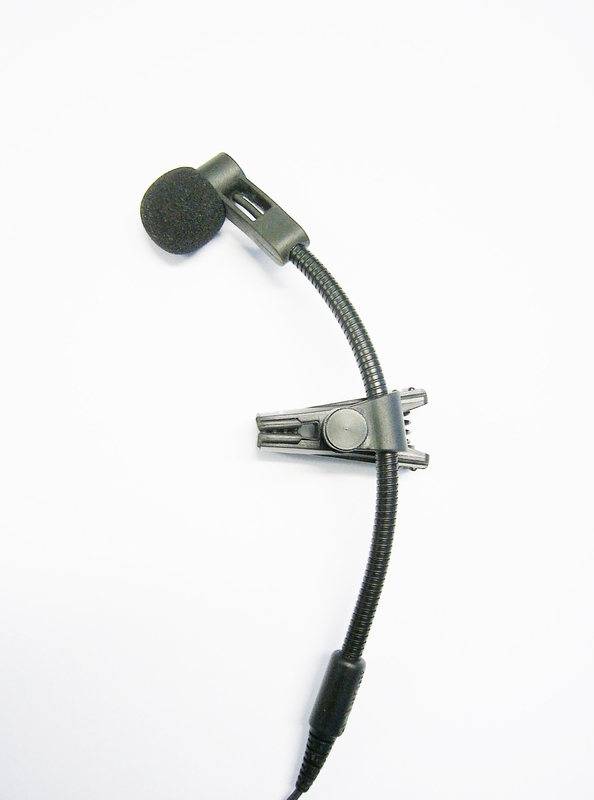 We also have the e908B, same as above but suitable for Brass Instruments with a smaller peg type clamp. For hire costs please refer to our Component Hire page (under Hire Price List).